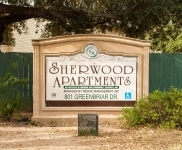 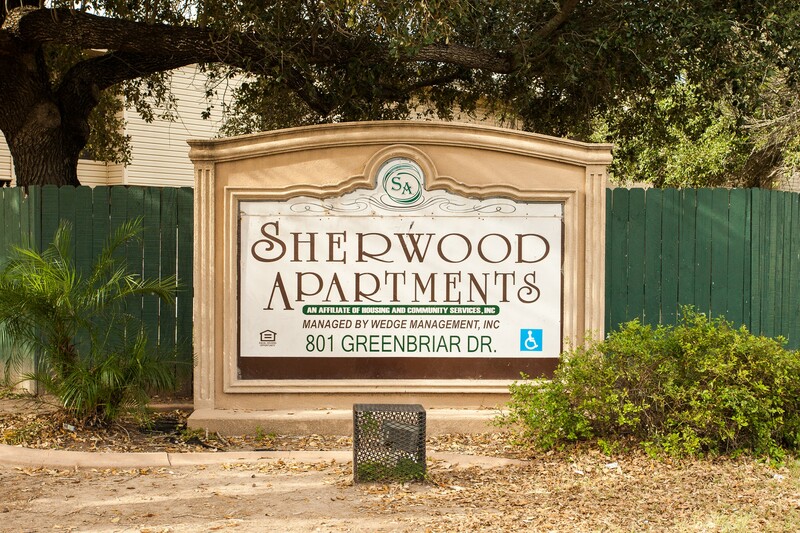 Welcome to Sherwood Apartments! 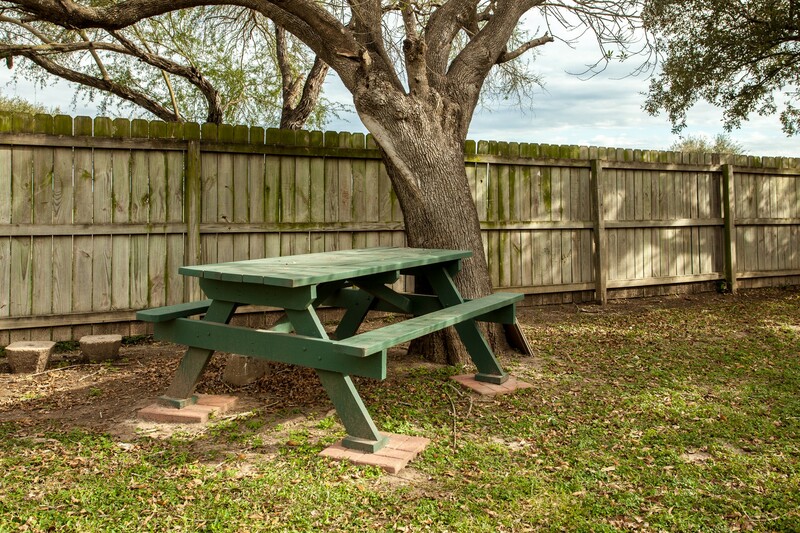 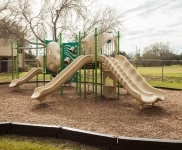 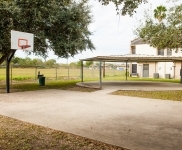 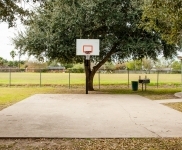 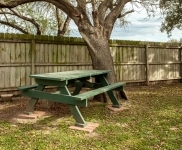 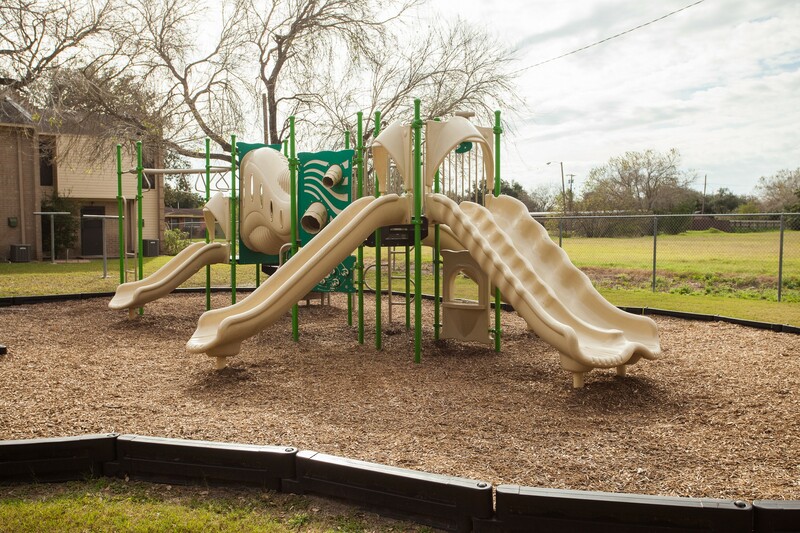 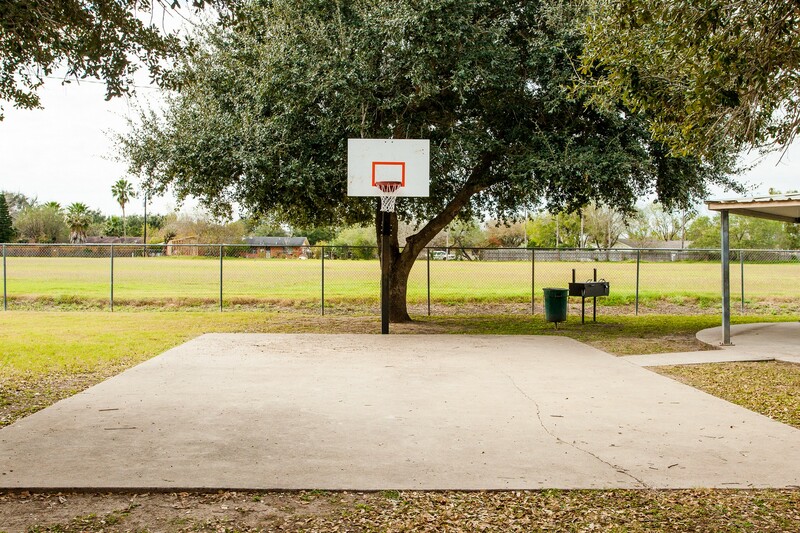 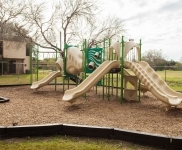 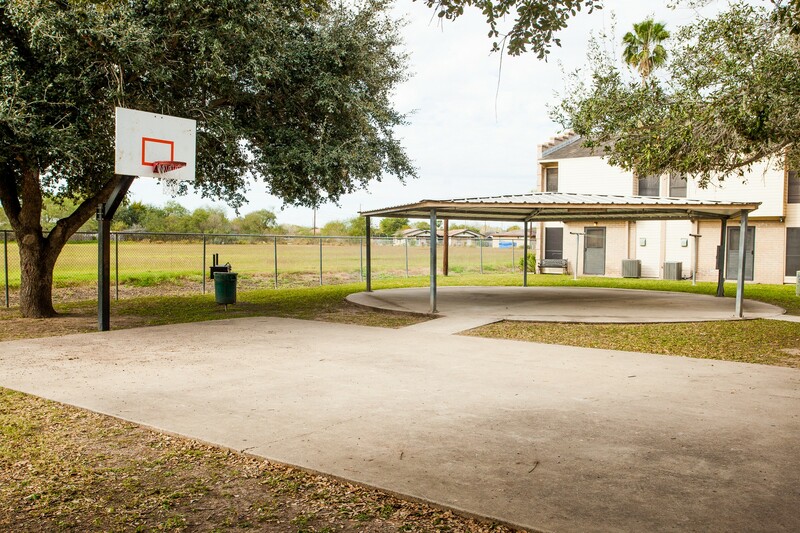 A certified “Communities of Quality”, this beautifully landscaped property located in Edinburg, TX, provides a peaceful and affordable living environment to meet your family needs. 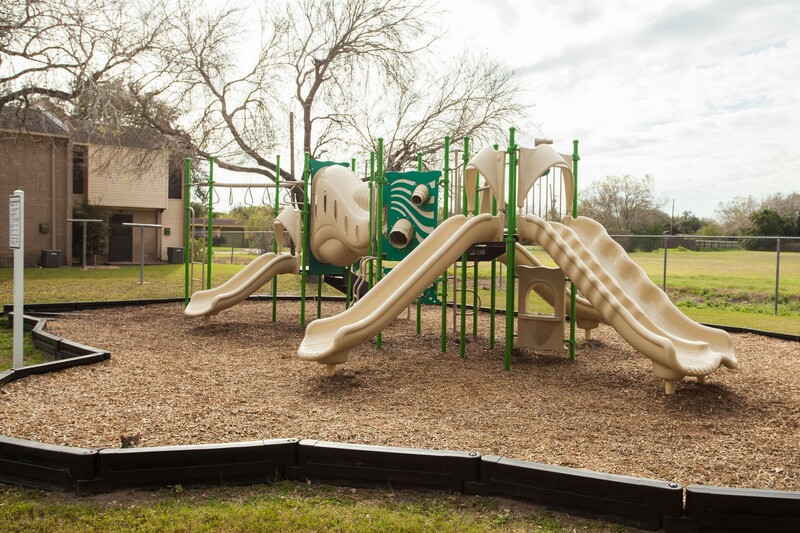 Residents enjoy a variety of on-site amenities, including a community room, reserved parking and more. 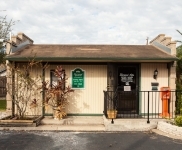 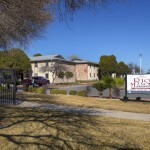 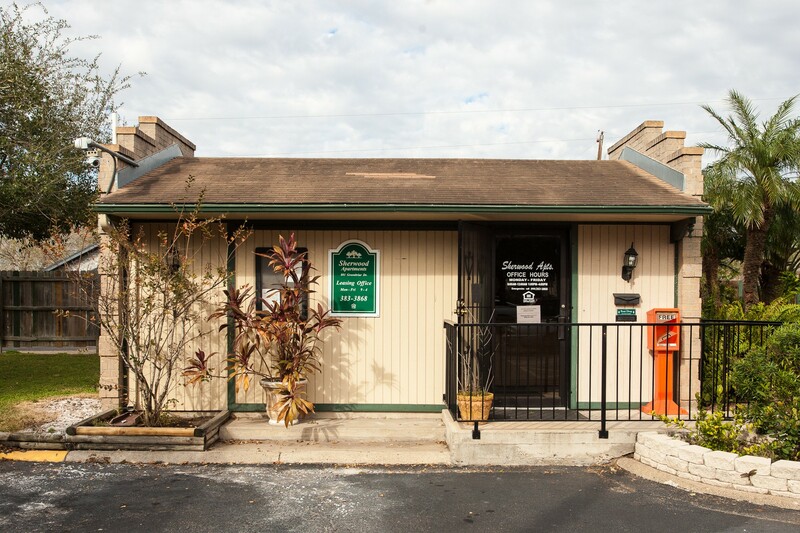 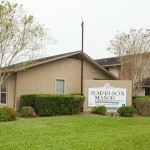 Come visit us today for a tour!